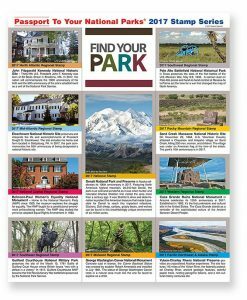 Calling all entries to the 2018 Passport To Your National Parks Photo Contest! 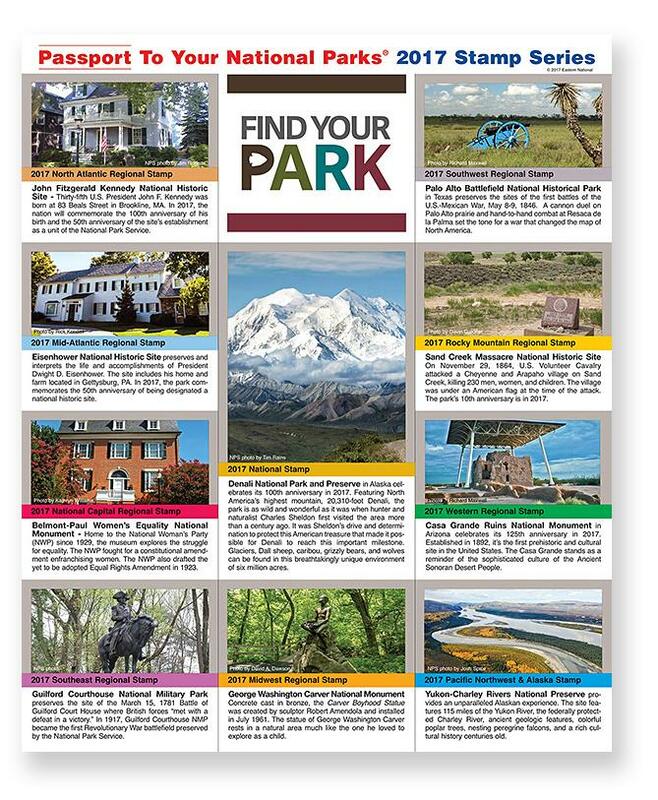 The contest is open to active National Park Service employees and Volunteers-In-Parks. The winning national park photos will be featured in the Passport To Your National Parks 2018 Stamp Series. Click here for more information. Submissions must be received by August 25, 2017. 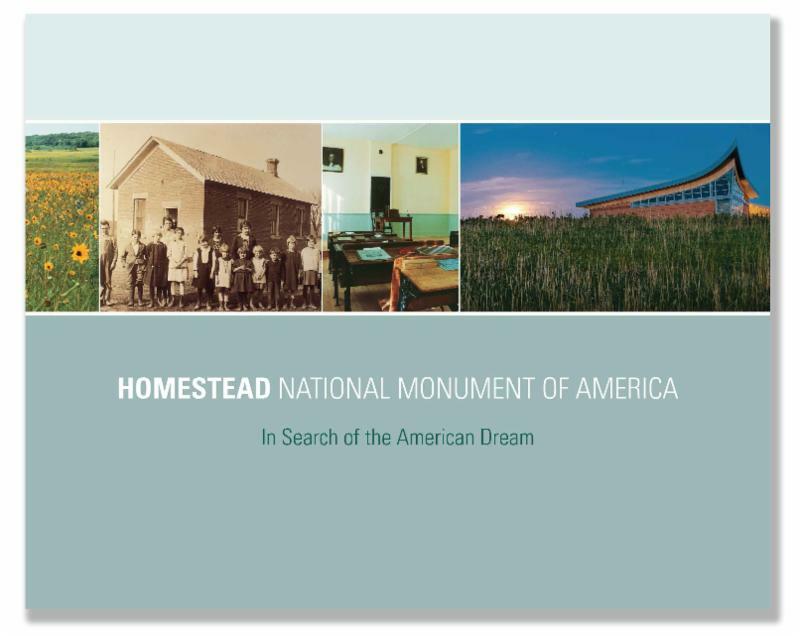 Homestead National Monument of America: In Search of the American Dream will be available at Homestead National Monument of America and at eParks.com in mid-August to coincide with the 2017 Total Solar Eclipse events at the park held August 19 through 21, 2017. It retails for $11.95. 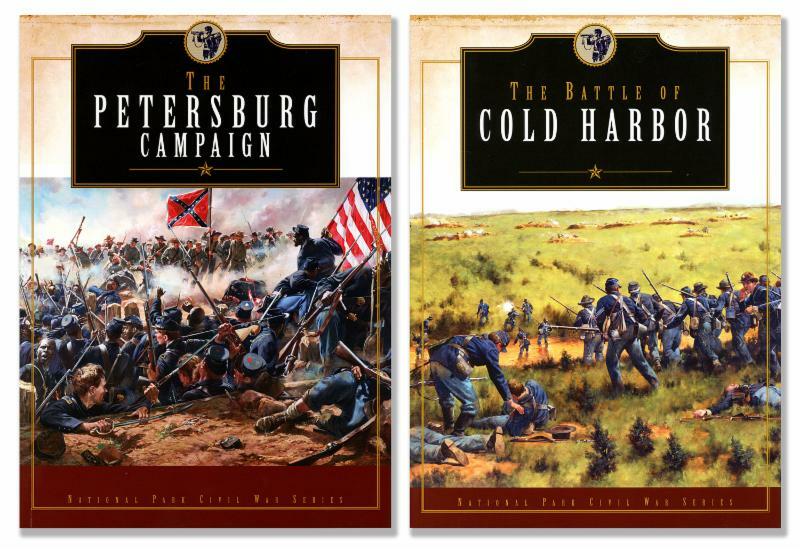 Eastern National is updating and redesigning the popular Civil War Series books. Eleven books in the series, made up of 26 total titles, have been redesigned to date, with the newest three released this year. The 2017 releases include The Petersburg Campaign and The Battle of Cold Harbor, shown, and The Fight for Fort Sumter, upcoming in August. The books, each with new full-color photos and engaging history, retail for $9.95 and are available at Civil War-themed national parks and at eParks.com. Designed and preserved by artists, Weir Farm National Historic Site celebrates the power of creativity, art, and nature. Discover the remarkable story of the people and place that shaped American Impressionism and left a lasting legacy for all to enjoy. 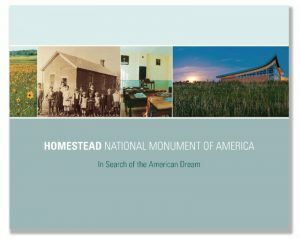 This brand-new Eastern National publication, which is available at Weir Farm National Historic Site and at eParks.com beginning in August 2017, retails for $8.95. This handbook tells the story of an important chapter in American and world history. Millions of American men and women served in the military or volunteered at home. More than 116,000 never came home. During and after the war, the United States was thrust into a leading role on the world stage. 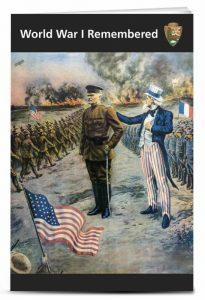 At the 100th anniversary of America’s involvement in World War I, this volume of essays, written by eminent World War I scholars, provides a better understanding of this monumental period in our history. 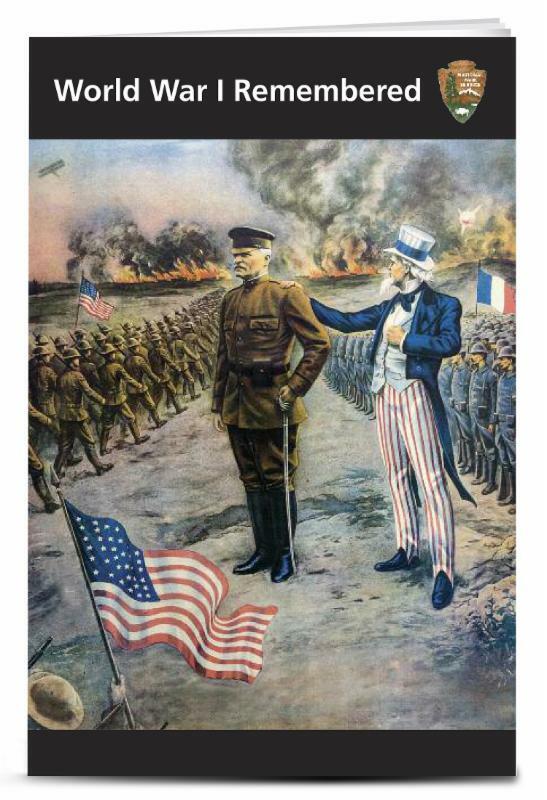 World War I Remembered is available at eParks.com for $12.95.